We have special offers available on tickets for Bugsy Malone. After reopening the Lyric Hammersmith in 2015, Sean Holmes's smash hit production of Bugsy Malone returns to the theatre this year. With Sir Alan Parker giving rare permission for a professional production of his world famous musical Bugsy Malone, this highly acclaimed theatre version transforms the stage into Fat Sam's speakeasy, with Olivier Award-winning director Holmes bringing the loving musical pastiche of the 1920s Chicago gangsters-and-molls' scene to life. "Children are the stars of Sean Holmes's ebullient, sassy, grab-you-by-the-tear-ducts production," writes Susannah Clapp in The Guardian, praising "the big sweep" of Drew McOnie's choreography and "smart touches" like the "gleaming, foot-pedalled car" and "the face of a pocket-sized, swanking star". In short, this is "razzmatazz perfection" as The Telegraph theatre critic Dominic Cavendish puts it. 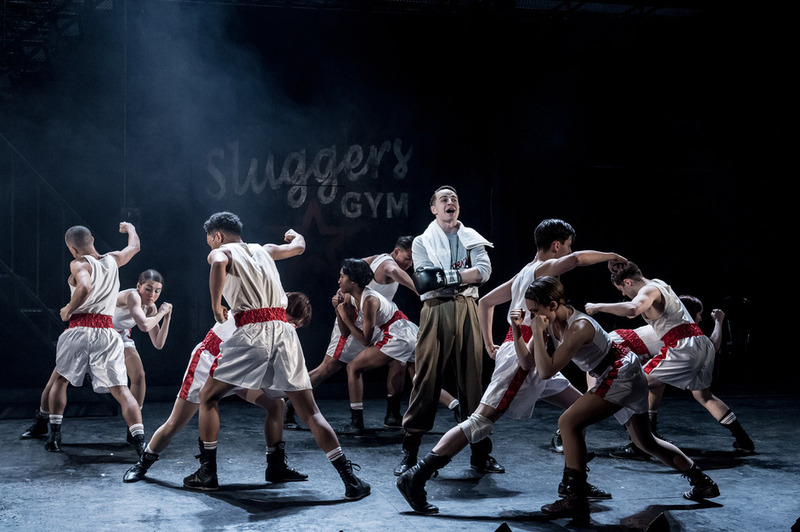 What are the best dining options near Bugsy Malone London? Bugsy Malone gyms, sporting activities, health & beauty and fitness. The best pubs near London Bugsy Malone. Bugsy Malone clubs, bars, cabaret nights, casinos and interesting nightlife. Where to have your meeting, conference, exhibition, private dining or training course near Bugsy Malone. From cheap budget places to stay to luxury 5 star hotels see our deals for Lyric Hammersmith hotels, including K West Hotel & Spa London from 91% off.